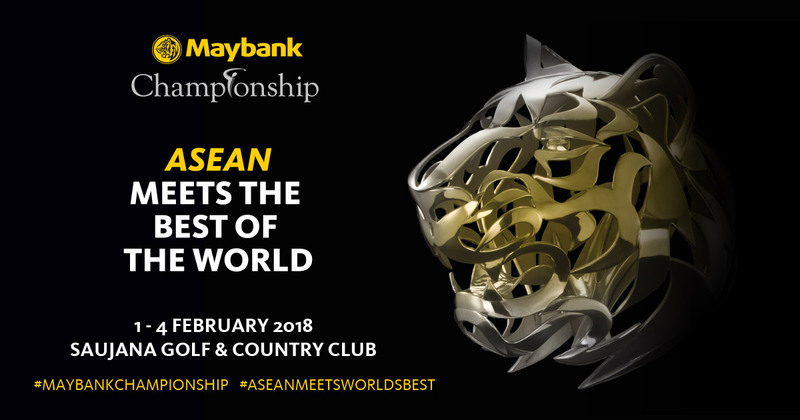 The Maybank Championship was created with the vision of building a platform for players not just from the European Tour and Asian Tour to compete; but to also provide opportunities for appropriately qualified ASEAN players to stand a chance at contesting in an international event. 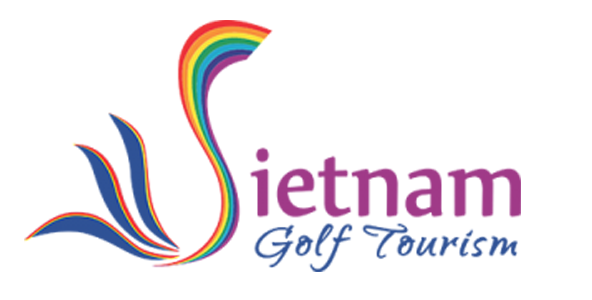 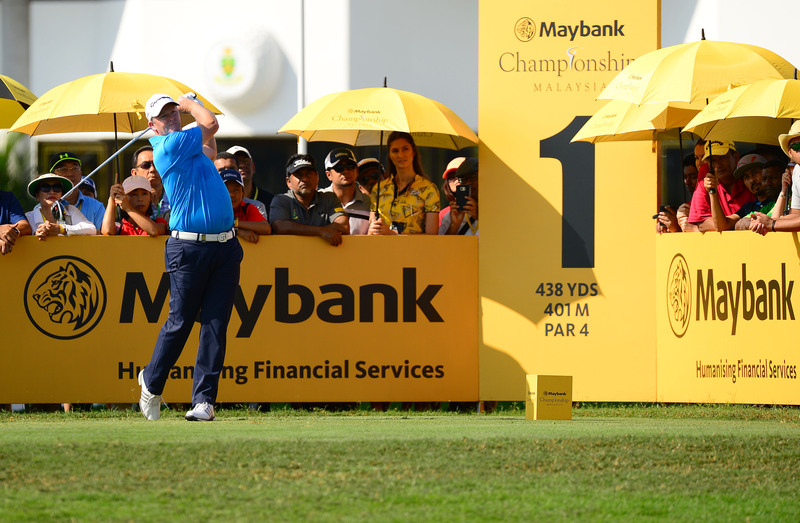 The 2018 event will continue efforts at expanding the appeal of golf, as well as enhancing the sensory experience of visitors to the event to bring both Maybank and the tournament closer to the people. 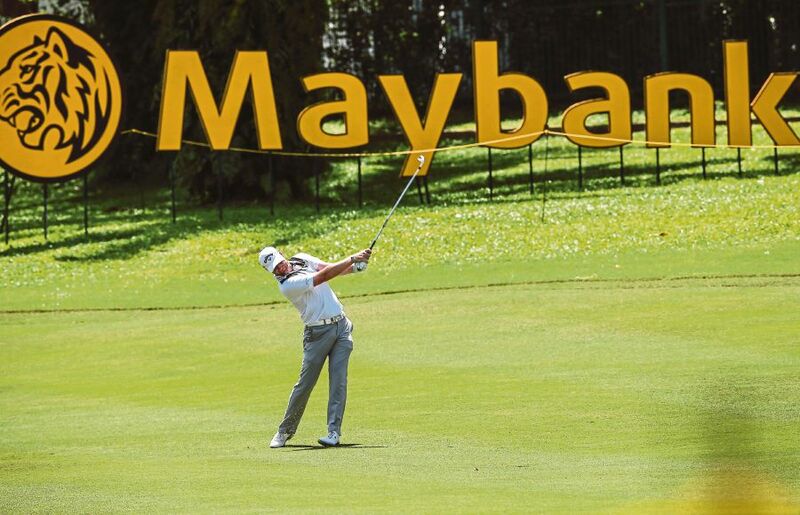 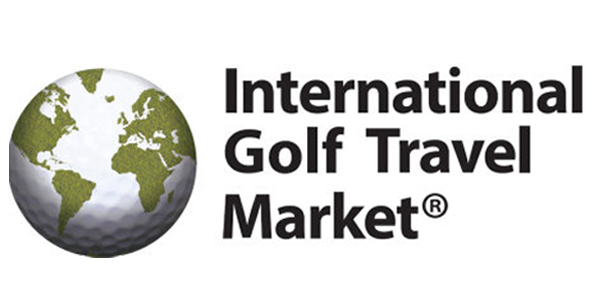 UniGolf represents a golf tour combining playing golf – relaxation and watching live Maybank Championship 2018 for the weekend. 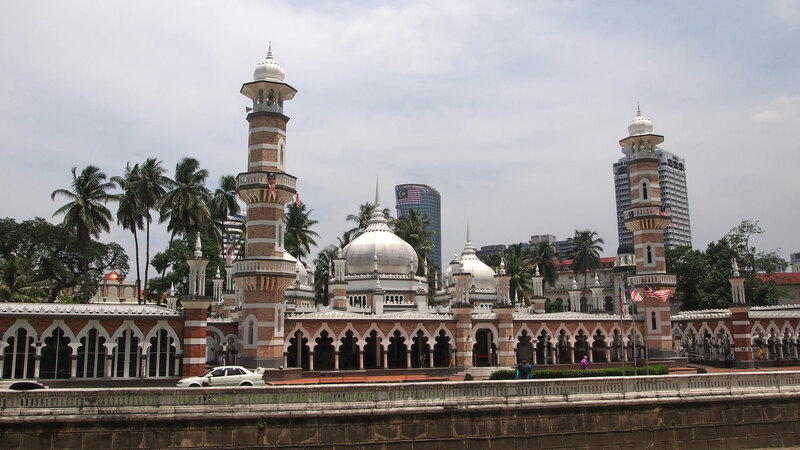 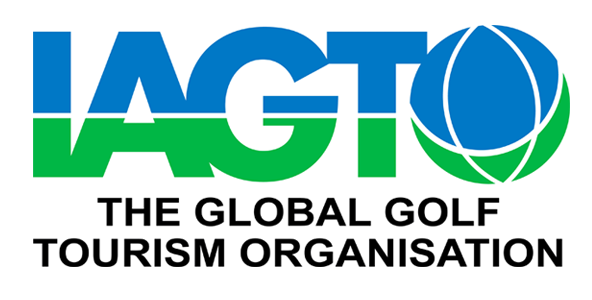 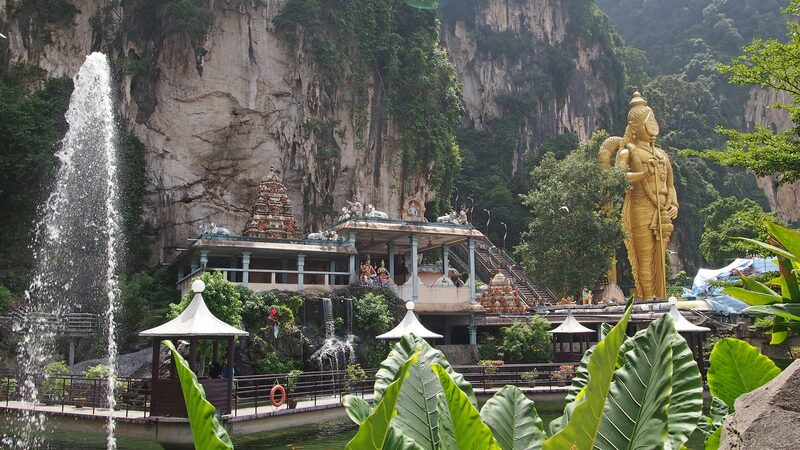 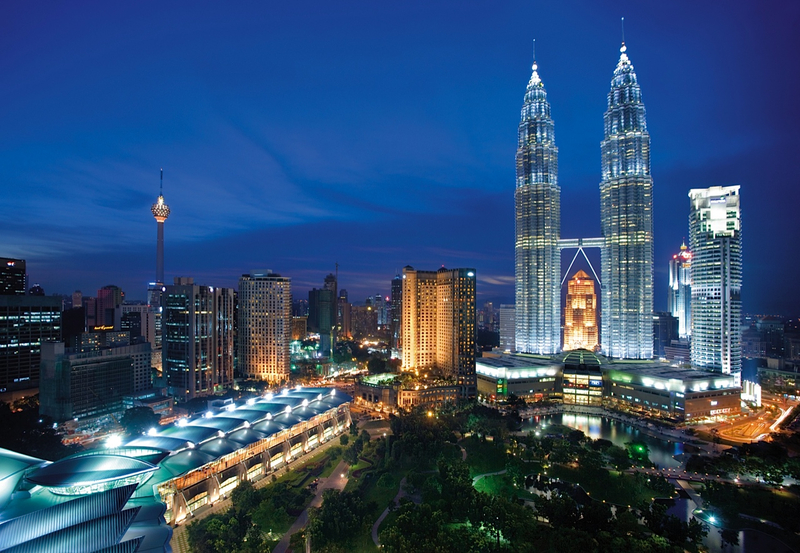 Plan your trip for this wonderful experience in Malaysia in 2018! 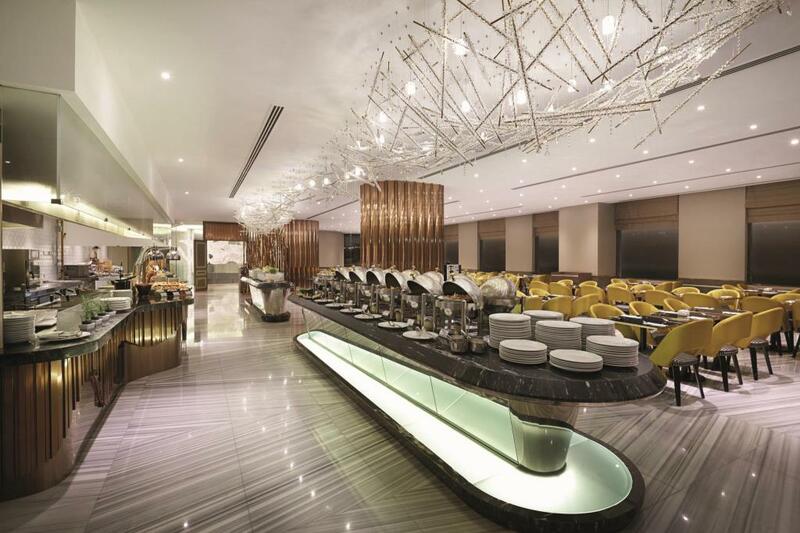 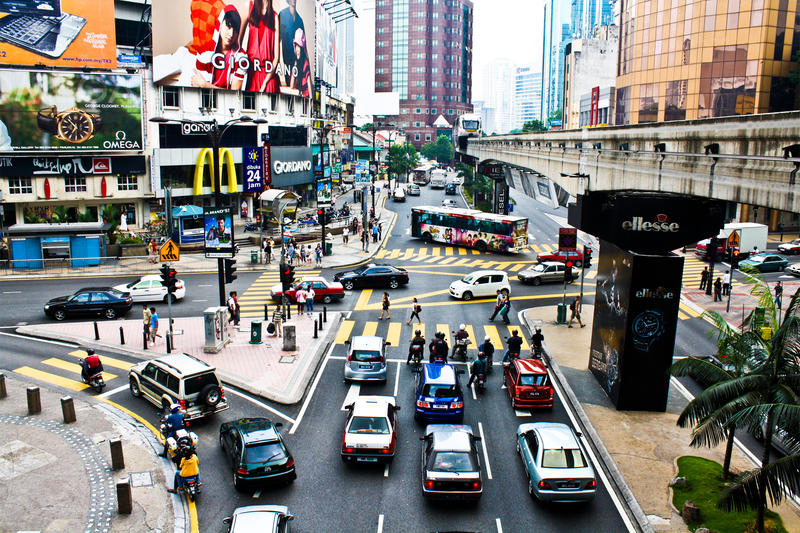 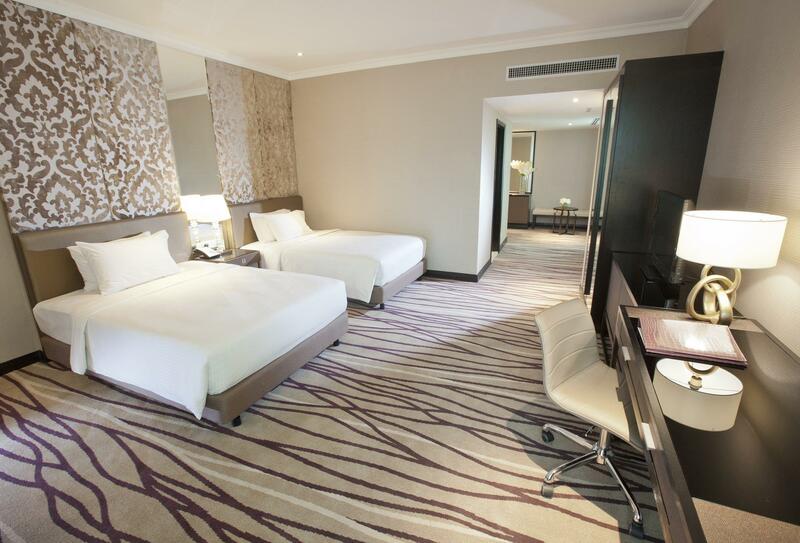 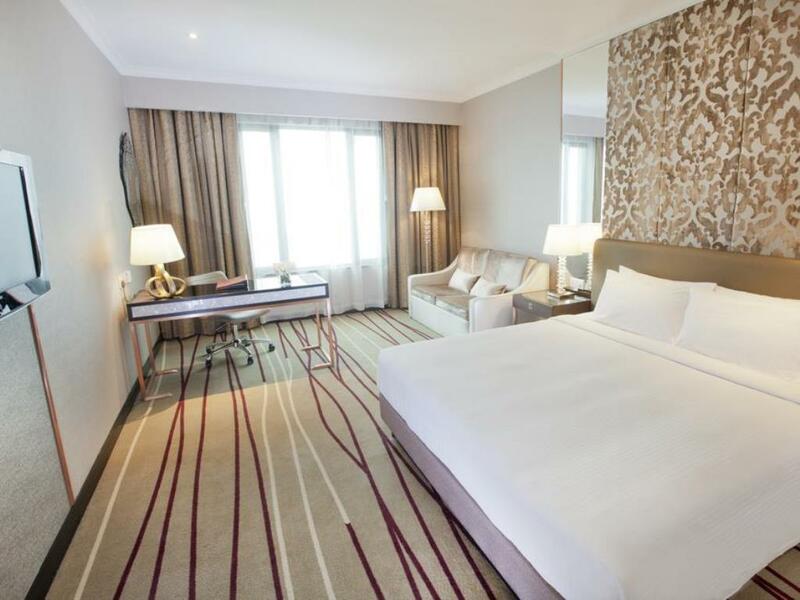 We then drive you to Dorsett Regency Kuala Lumpur hotel to check-in and have free time with your own leisure.